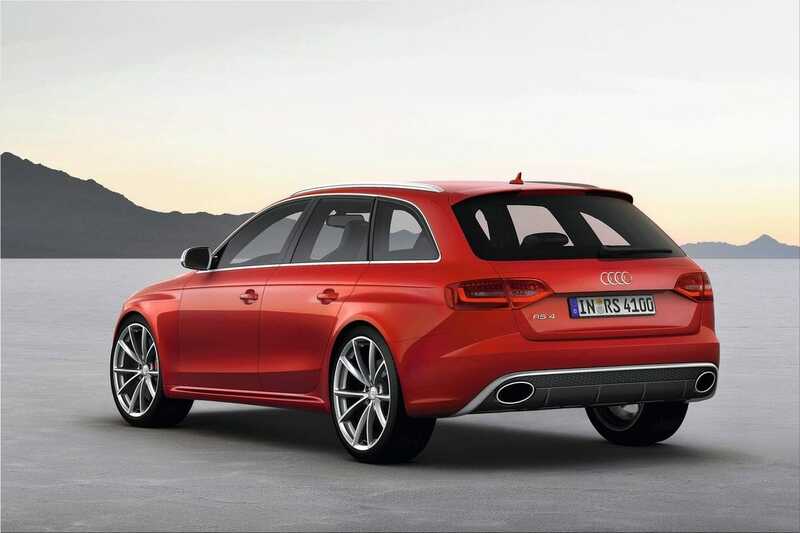 The third-generation Audi RS4 Avant combines potent performance with a high level of everyday practicality. It's 4.2-liter V8 produces 331 kW (450 hp); the seven-speed S tronic and quattro permanent all-wheel drive transfer that power to the road. 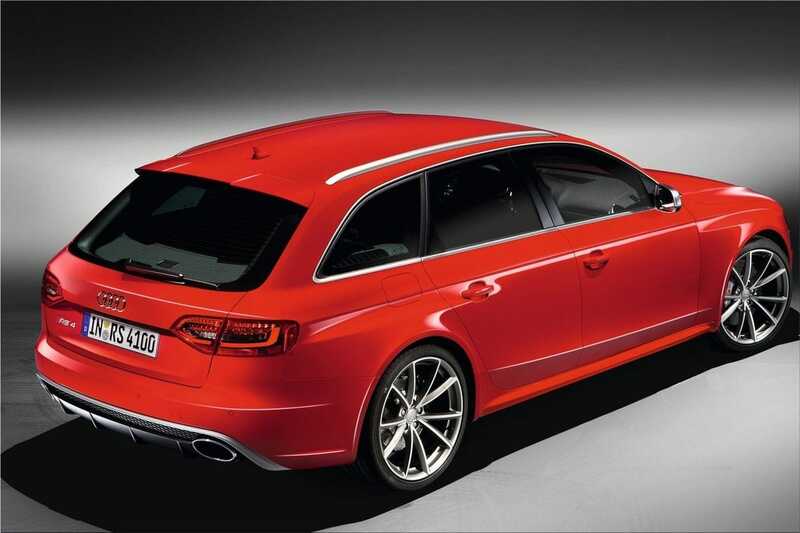 The Audi RS4 Avant uses the same high-revving, normally aspirated V8 engine that powers the RS5 Coupe. 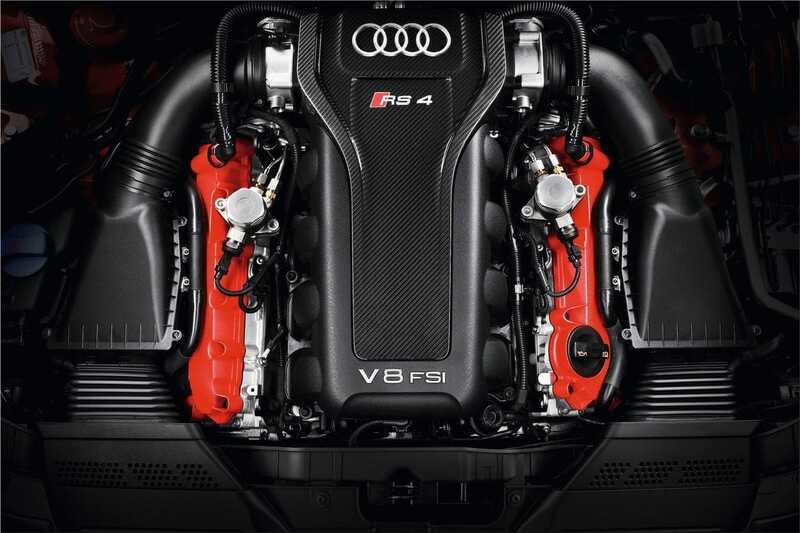 The 4,163 cc powerplant produces 331 kW (450 hp) at 8,250 rpm for a specific output of 108.1 hp per liter. 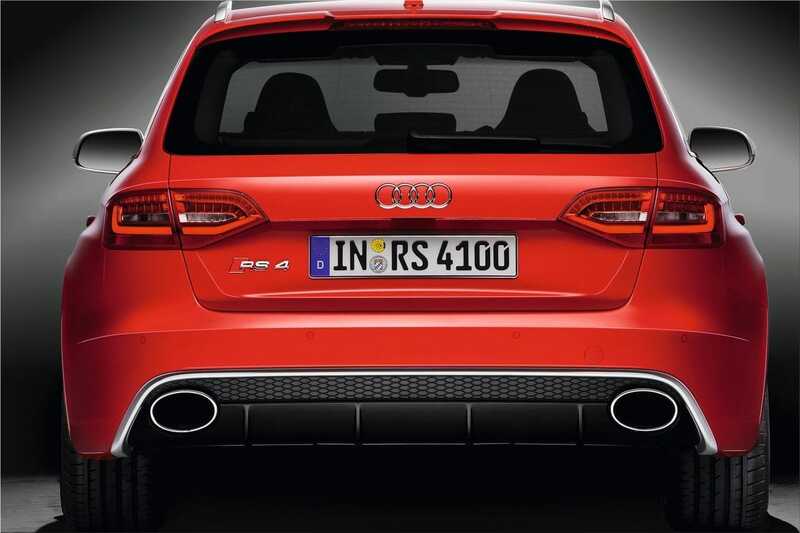 Its maximum torque of 430 Nm (317.15 lb-ft) is available from 4,000 to 6,000 rpm. With its high productivity and long top apparatus, the standard seven-speed S tronic likewise adds to the vehicle's great efficiency. Drivers can let the extremely quick double grip transmission change naturally or change gears physically utilizing the selector lever or the oars on the controlling wheel. For hazardous begins, drivers can likewise initiate Launch Control, which deals with the grasp's engagement at an ideal beginning velocity and least wheel slip. 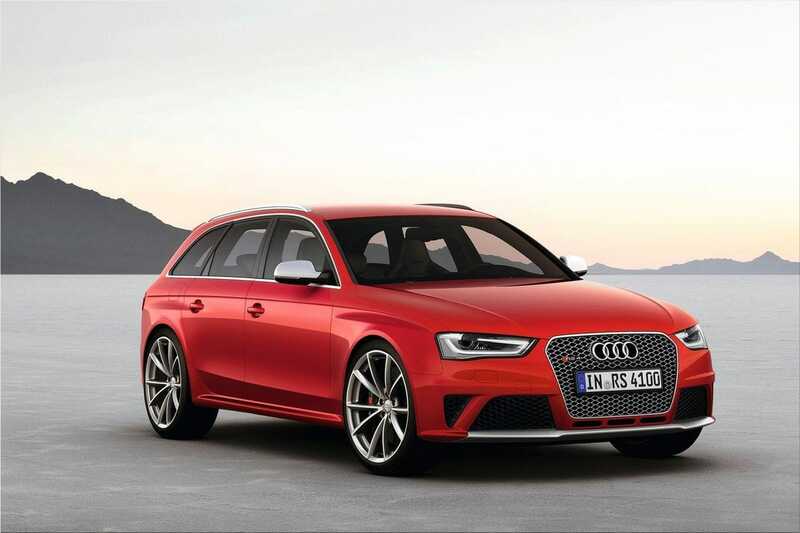 Audi offers exclusive high-grade leather packages for all seating options, including a design package with honeycomb quilting for the RS4 bucket seats. 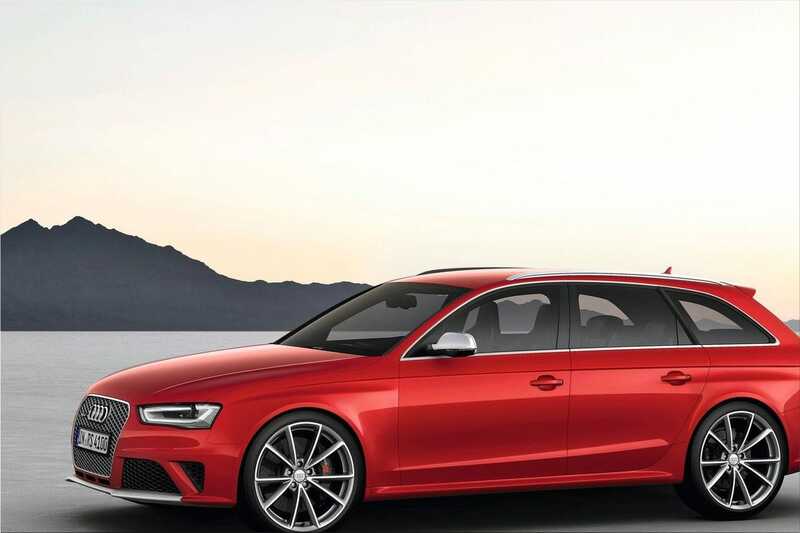 Rounding out the list of optional equipment is a broad range of state-of-the-art driver assistance and communication systems, including the Bluetooth online car phone that connects the Audi RS4 Avant with the Internet. 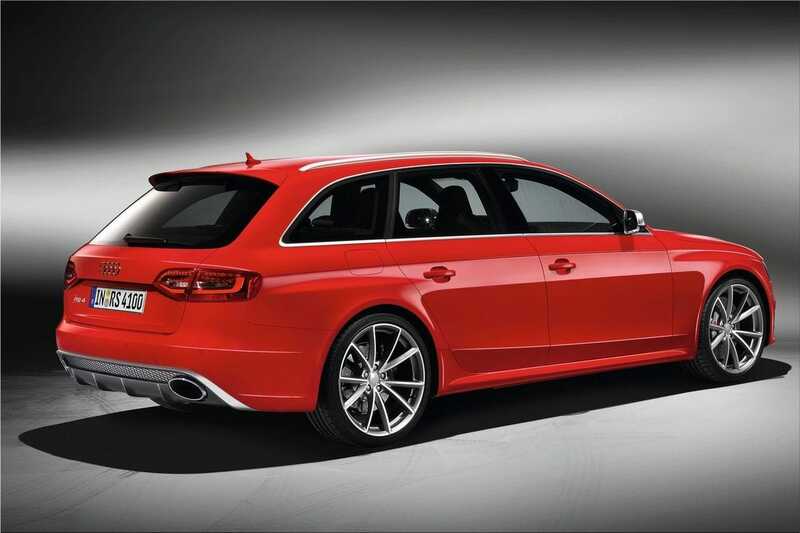 Delivery of the Audi RS4 Avant is scheduled to begin in fall 2012 at a base price of €76,600 in Germany.